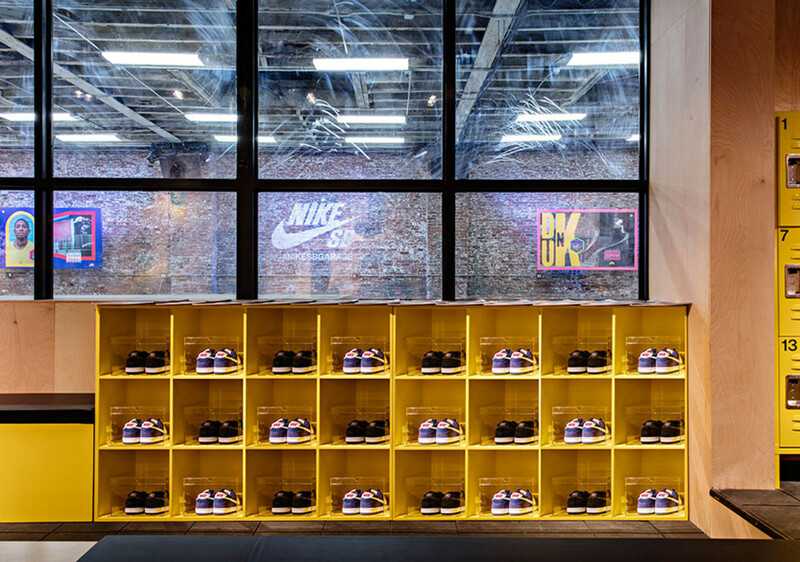 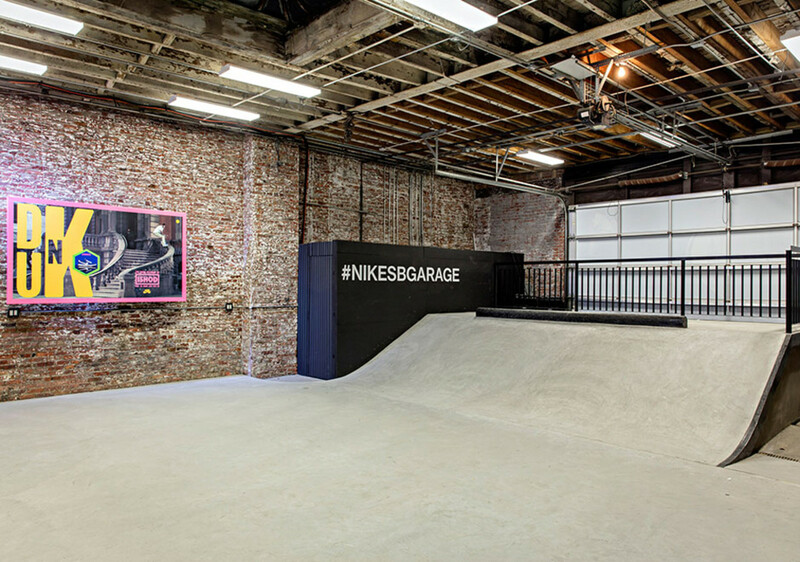 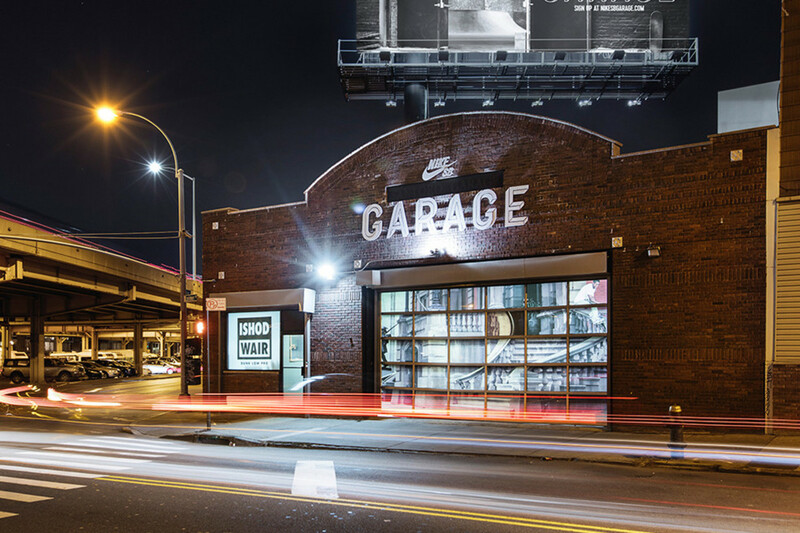 Located in Williamsburg, Brooklyn, the Nike SB Garage is an indoor skate park intended as a state-of-the-art refuge for area skaters looking to step in from the cold. 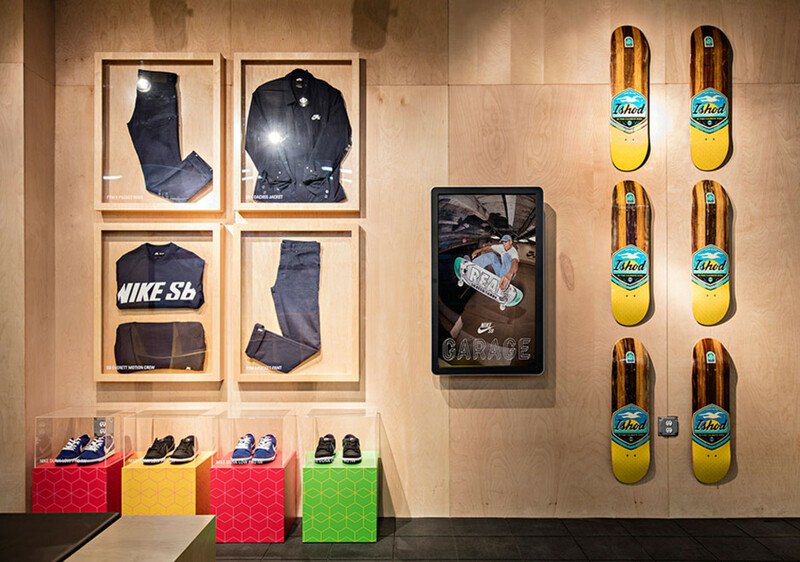 Designed with input from Nike SB team riders, the facility is open Wednesday to Sunday and will be operational until the end of March. 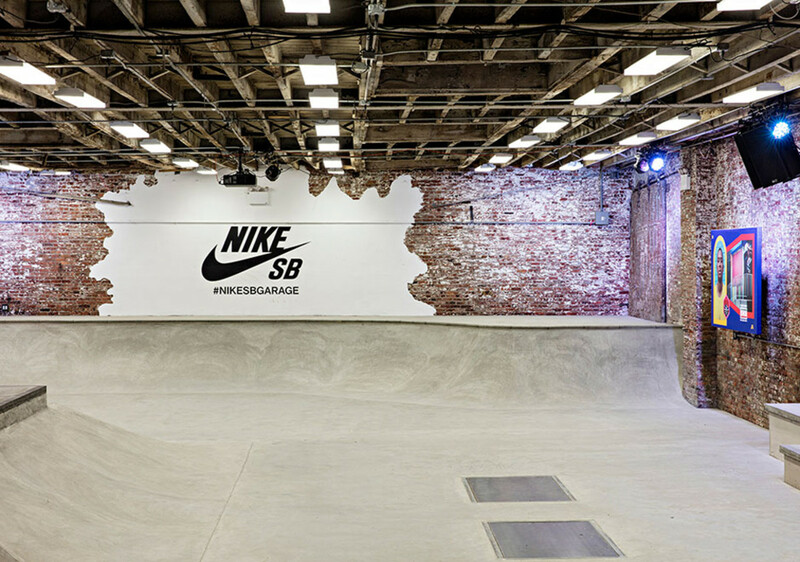 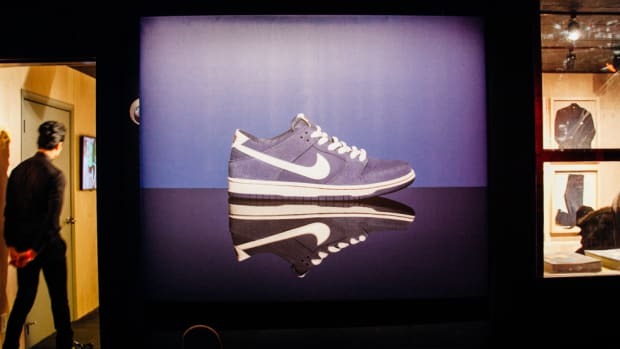 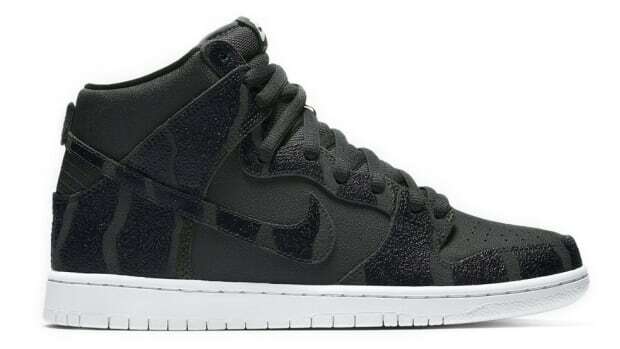 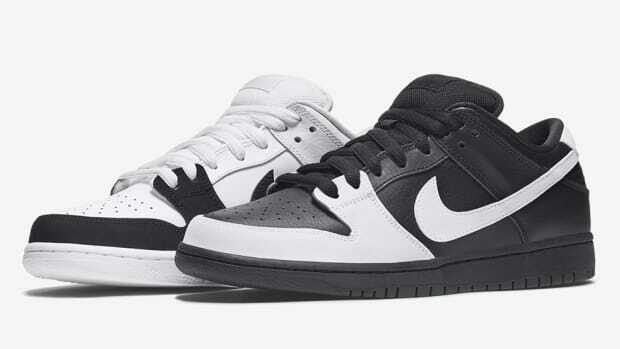 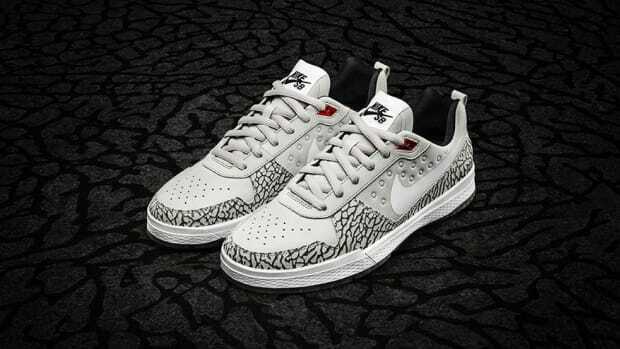 Head over to the site to learn more about the Nike SB Garage or to book a session, and get an inside look at the space in the following pages. 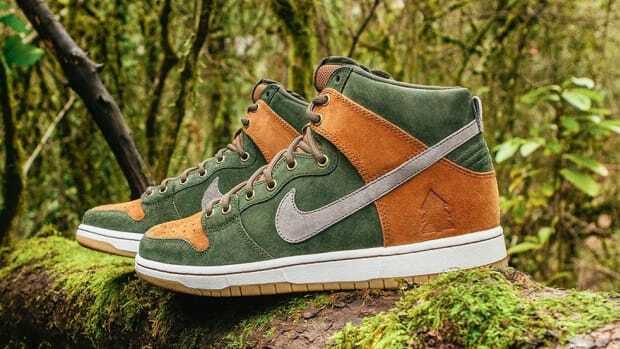 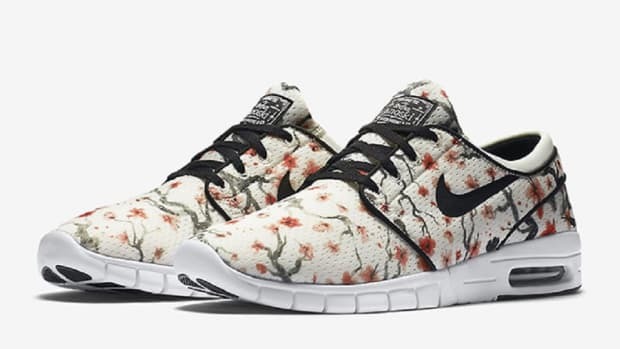 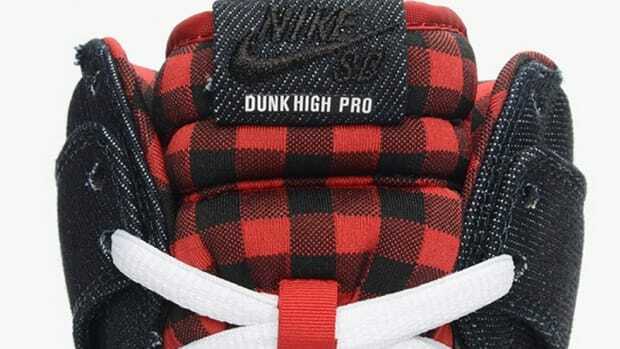 And also check out the Nike SB Dunk High "Homegrown"
The Nike SB Stefan Janoski Max Blooms in a "Cherry Blossom"